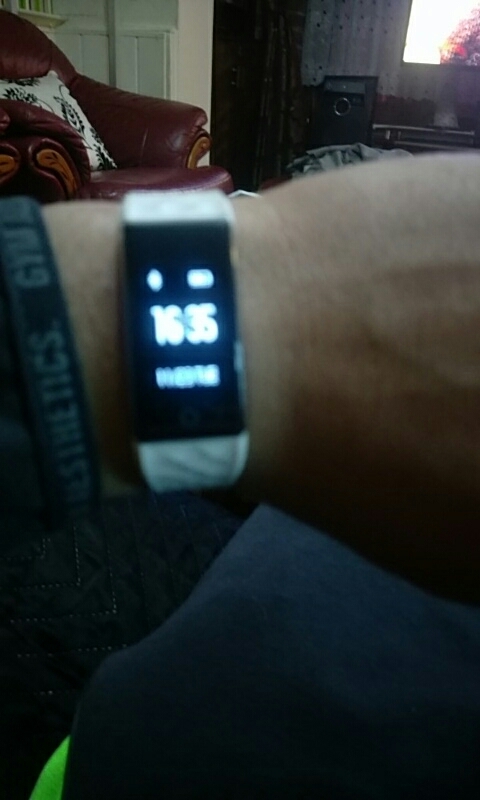 Sports and Health: sports tracking (Pedometer, distance,calorie) sleep tracking (sleeping time, sleeping quality) set fitness goals movement pattern (Swimming mode, Bicycle-riding mode, Runningmode, Ropeskipping, Sit-ups, Jumping jacks). 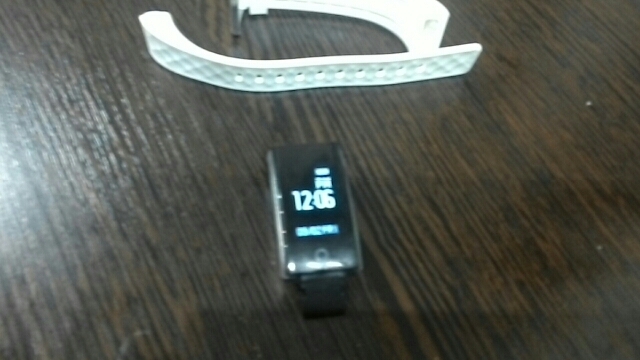 APK Name: SmartWristBand. APK Language: Simplified Chinese, traditional Chinese, English, multi language. 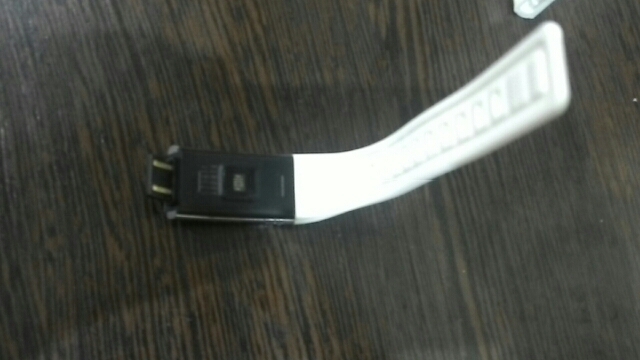 Note: the charging way it to take off the strap and use the USB of the bracelet to charge !! 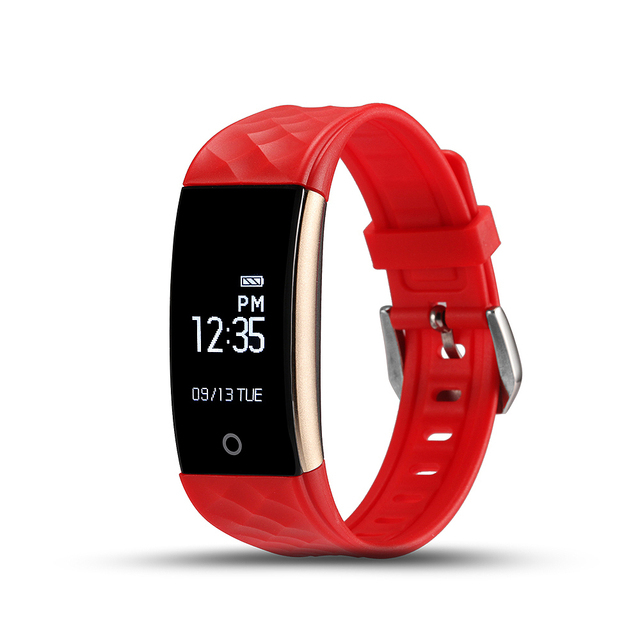 * Step measuring mode: S2 will launch the step measuring mode automatically and all the steps in daily life will be recorded and summarized into a statement, including the number of steps, walked distance and consumed calories. 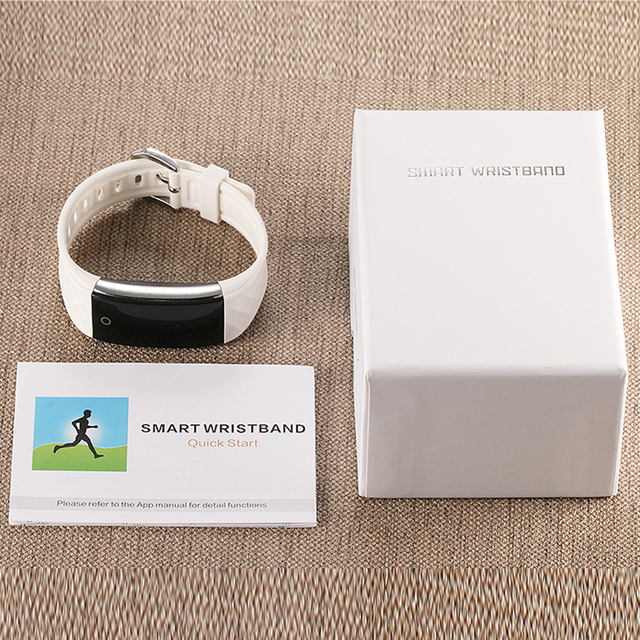 Once the heart rate mode of wristband is started, S2 will send one datum per second without connecting APP so that all-time heart rate monitoring could be achieved and the heart rate variation could be mastered at any momont. Rasing the wrist and gentle roating it to lighten the screen without using the other hand to awaken the screen for data viewing. IP67 international waterproof and dustproof grade can not only keep the grain dust corrsive materials like cosmetics and sweat etc.in daily.You can even wash it with water and wear it in swimming. 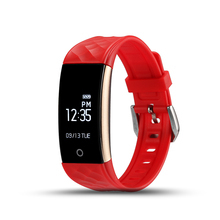 Once the S2 cycling mode is launched,the wristband will response and record your cycling time and consumed calories upon cycling.Coordinated with the APP outdoor cycling function your cycling exercise track could also be recorded. Tracking and analyzing your sleep quality in the whole process like the time to fall asleep,deep sleep. 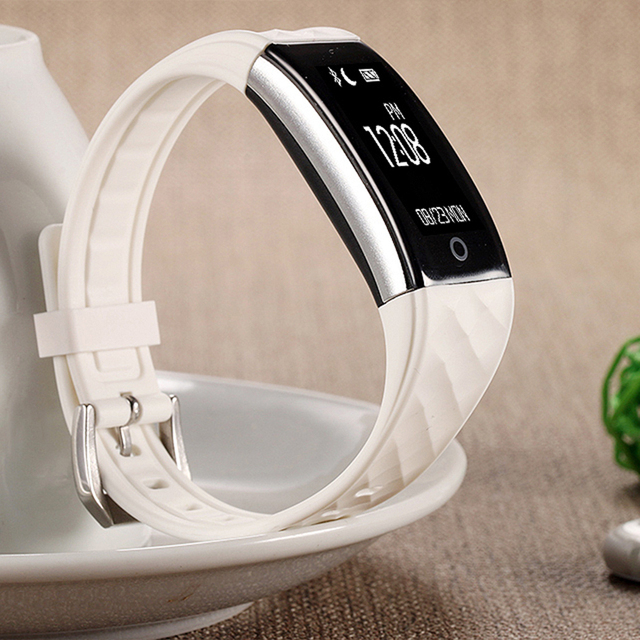 You need a good rest even if you are busy; S2 will remind you to get up and take exercise. Don’t sit all the time and you can set an alarm clock to remind yourself that it’s time to have a rest. * Compatible with two versions of software. Synchronization is easily accessible via Bluetooth 4.0. Compatible Android 4.3 and above, IOS 7.0 and above. Перше що засмутило -- відсутність інструкції як цей браслет заряджати. Я боявся зламати браслет, намагався якось відстебнути ремінець натиснувши якусь кнопку, але потрібно лише сильно та рішуче потягнути частину ремінця з пряжкою. 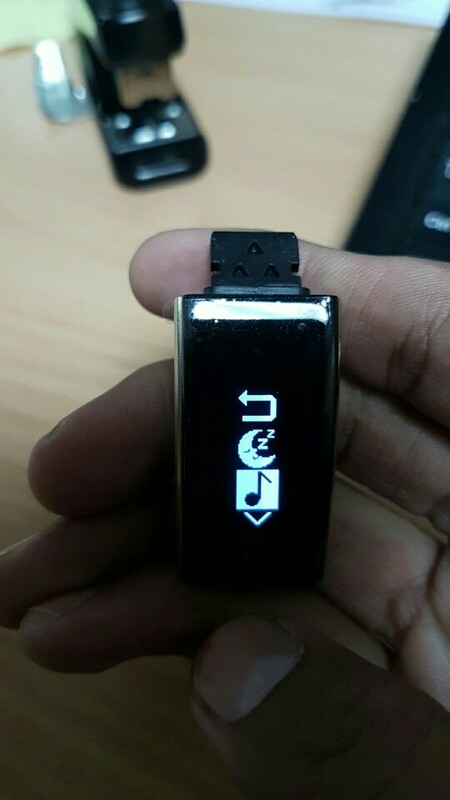 Заряджається через звичайні вхідні USB-порти типу. На вулиці ще не випробував, але здається, що воно якось неправильно вираховує кроки і точно неправильно міряє пульс. Сподіваюсь що це перше враження і далі буде краще. З телефоном браслет зв'язався дуже легко, з першої спроби. 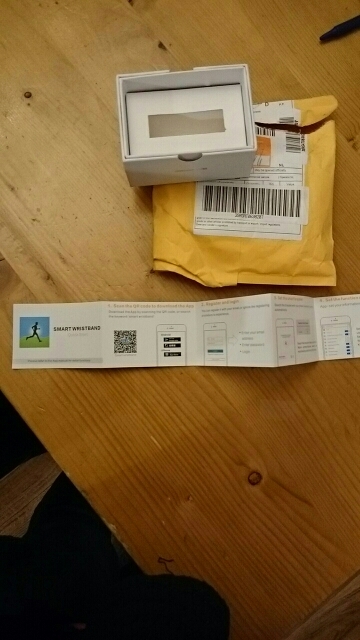 Excellent communication from store and arrived in 2 weeks. Tracker is excellent and charges through any USB device. Very happy!!! 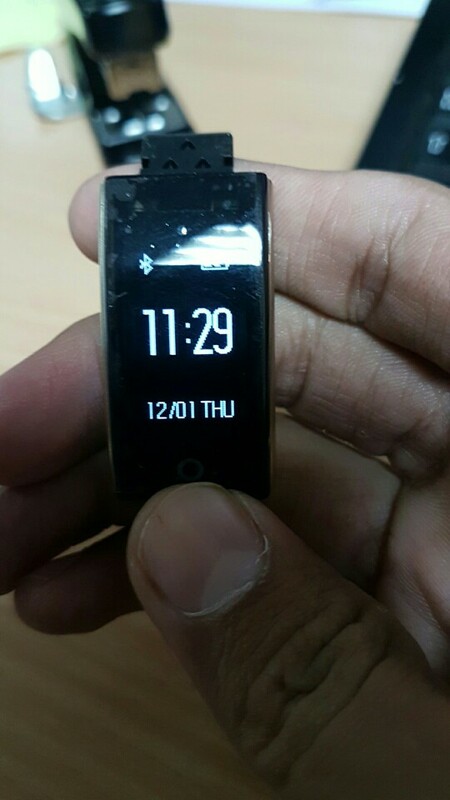 This smartwatch looks great, it's not too thick and it performs quite well (every function I tested worked with more or less accuracy). 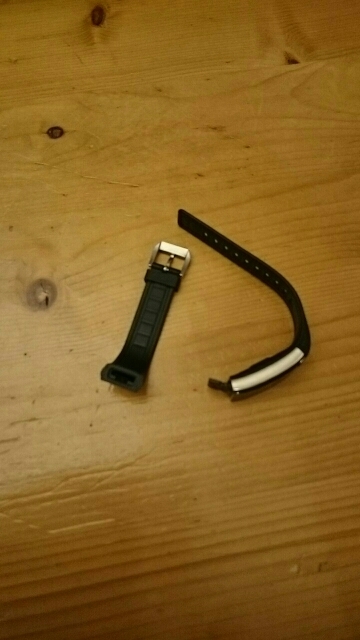 Nevertheless, there are a few issues that refrain me from giving it five stars: - Having to pull the strap off for charging the device doesn't seem good to extend its lifetime and I'm not sure that you can buy a replacement anywhere. 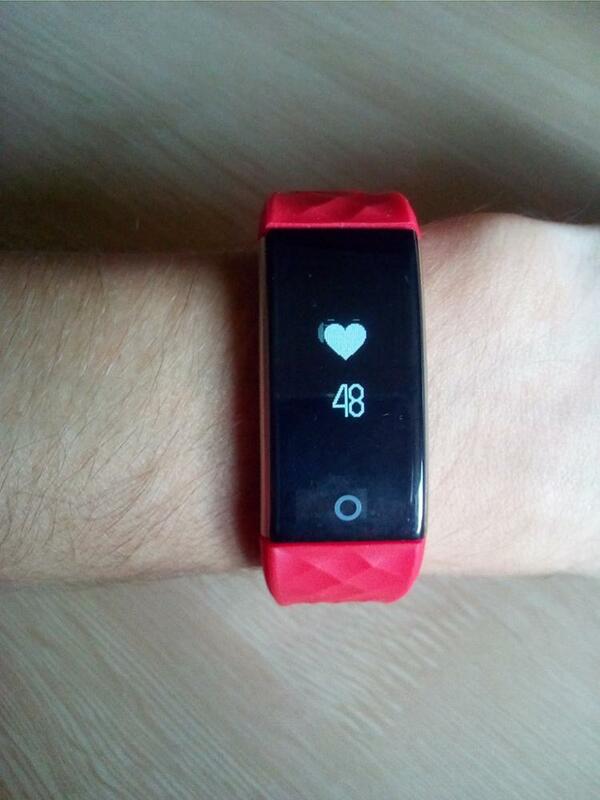 - Heart rate measurement it's not always accurate: it can be either too high or too low every now and then. 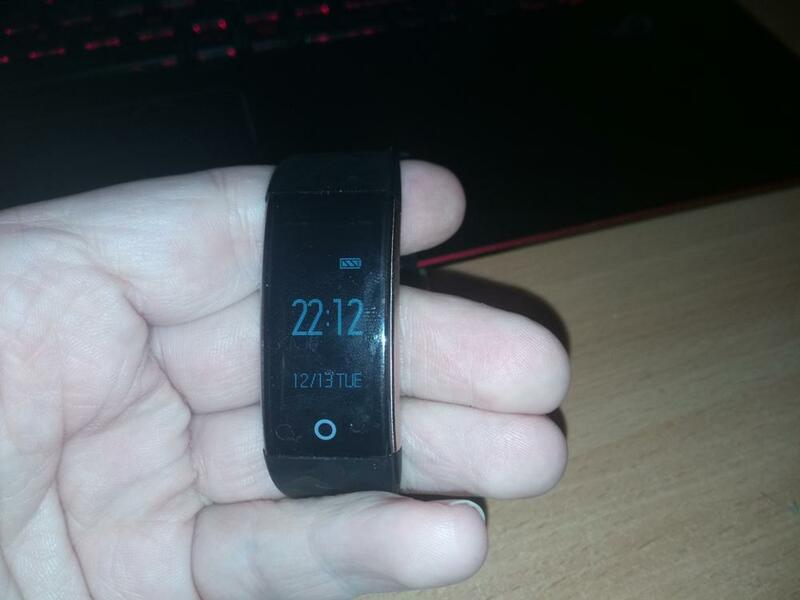 - Heart rate is shown dinamically on the smartwatch screen but I wasn't able to find a way to record it continuously on the smartphone app: it only lets you take and record isolated measurements. This is a problem the app developers could solve in future updates. Quite fast delivery. БРАСЛЕТ РЕАЛЬНО МАЛЕНЬКИЙ. ХОТЬ ВЫГЛЯДИТ НЕПЛОХО. НА ЖЕНСКУЮ РУКУ. СЧИТАЕТ ШАГИ АБЫ КАК. И ДЕЛО НЕ В НАСТРОЙКАХ. ПОДКЛЮЧАЕТСЯ НЕ КО ВСЕМ ТЕЛЕФОНАМ. Product werkt direct uit de doos. App geïnstalleerd vanuit de AppStore. Koppeling met de telefoon wordt bijna automatisch gemaakt. 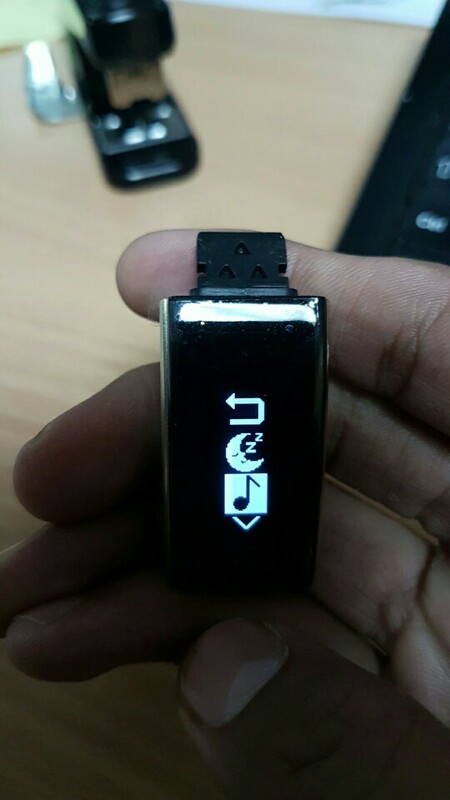 Great device, works excellent. Translation of APP is a Little bit weak. Please improve! Согласен с мнением ниже. Продавцу дал пять звезд, очень быстро отправил, быстрая доставка. Сам браслет - пока максимум три звезды. Недостатки - проблема с главной функциональностью, шагомер некорректный, завышает результат процентов на 30 (может один шаг засчитать, как 10, и наоборот), при каждой потере связи с телефоном вибрирует и это не отключается в настройках (если у вас постоянно включен Bluetooth на телефоне, придется его отключать). Русский перевод программы ужасный, например - "Попробуйте посикать (поискать) устройство" и я не нашел, как его сменить на английский. Также не нашел возможности изменить время гашения экрана. Зачем-то вынесена езда на велосипеде в главное меню (видимо, для китайцев). Достоинства - пульс измеряет точно, в том числе, и в динамике, выглядит неплохо. Отображает содержимое SMS, имена звонящих на русском языке. Надеюсь, что производитель будет работать над улучшением, а пока я бы предпочел другой, более проверенный вариант. Всё отлично! Но есть проблема в том что программа ставится не на все телефоны либо не на все версии андройд, у продовца указанно не менее 4.2 а у меня 4.2.1 и не ставится с П.М. Спасибо, пришёл товар быстро, все работает!Нет инструкции на русском. 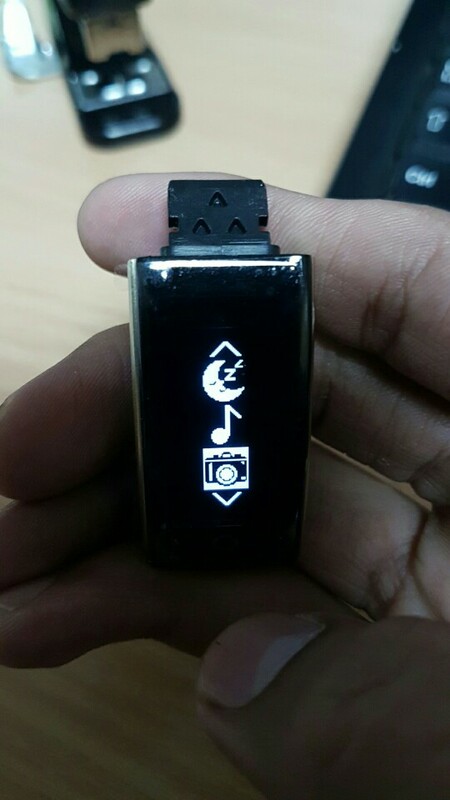 watch looks beautiful & smart,fast delivery by the store,but the manual given in chinese cannot understand threfore need help to know all the function. Great product and very good store. Excellent communications and very prompt attention. They took time to give me instructions, gave all explanations and even email pictures. I am buying more of these today from them and making their store on of my favorites. Excellent in every way. спасибо! пришли ко дню рождения. отслеживались хорошо. моя первая покупка и удачно. 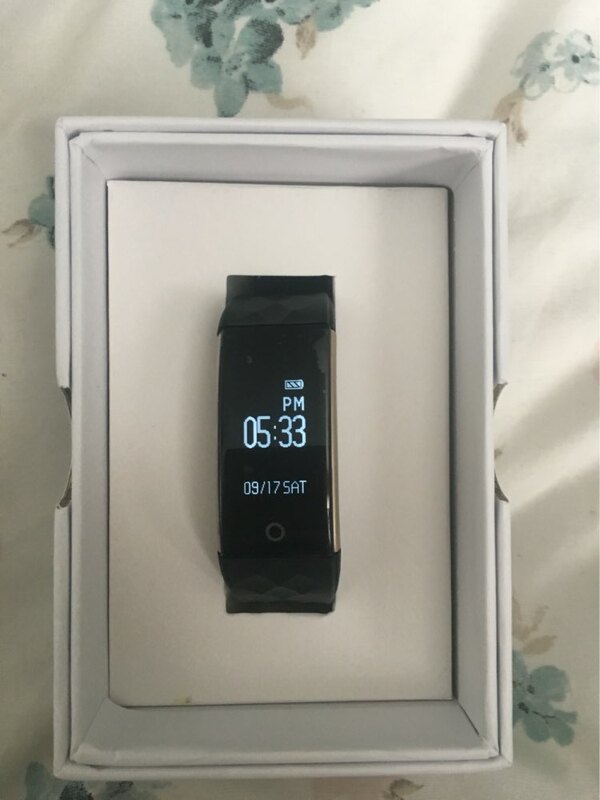 Gave 5 stars, as store was very quick with posting item and communication, but the watch i'd give maybe 3 stars.Firstly it did not keep steps accurately AT ALL, walked for 2 hours straight and had '0' in steps. 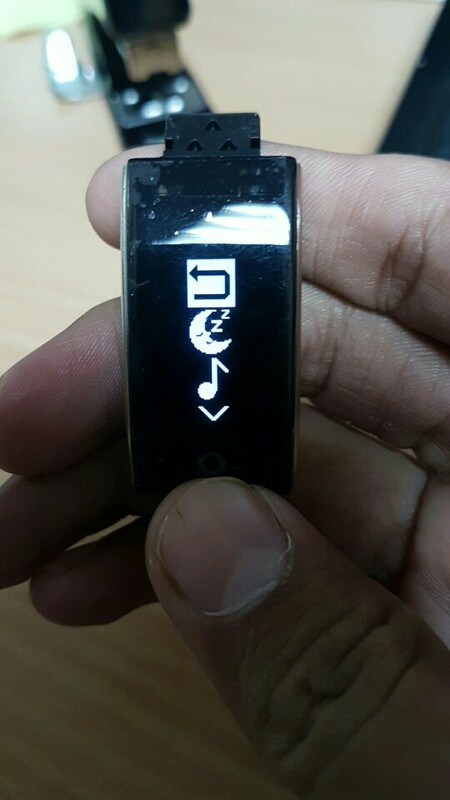 The watch works off app, and it only connects via blutooth on your phone. 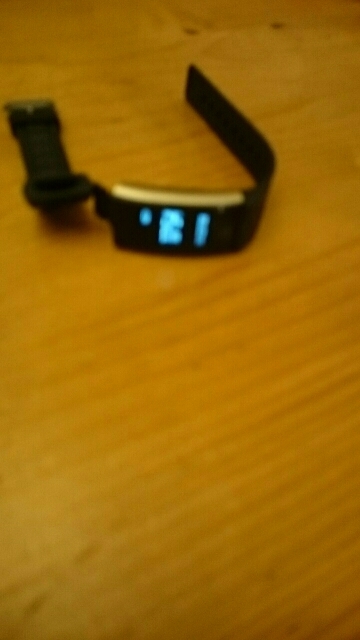 When my phone was out of range, the watch becomes useless, doesn't even show time.The manual (which is visible on app) is simplistic. I didn't even bother looking up on how to shuffle through various functions like 'sleep' etc. 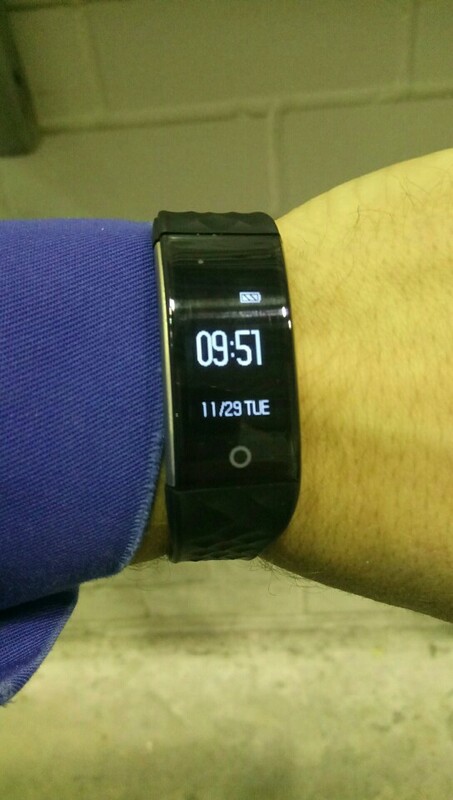 Gave away watch to a person who carries their phone in their hip pocket. 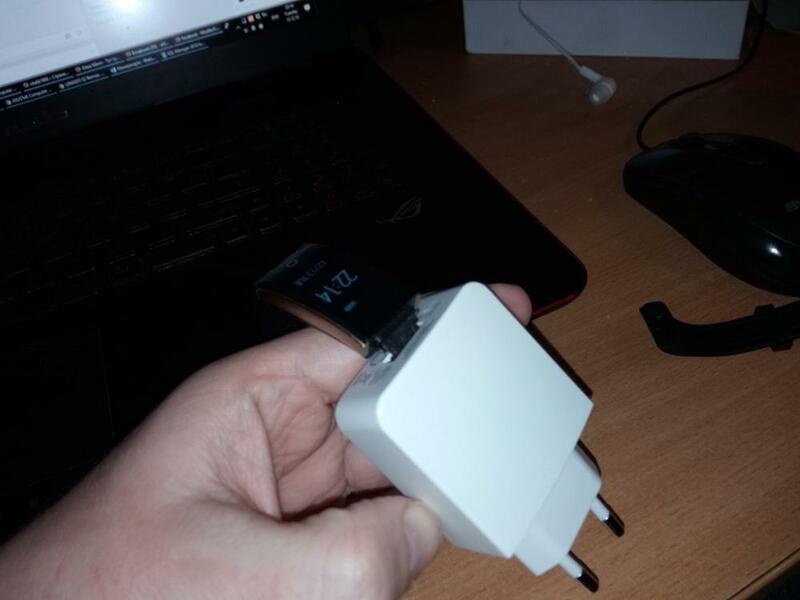 No charger comes with this item. 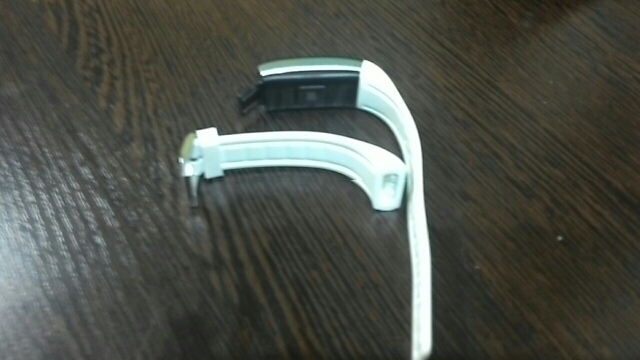 It uses a USB connector as part of the watch and you remove the strap by pulling it away. 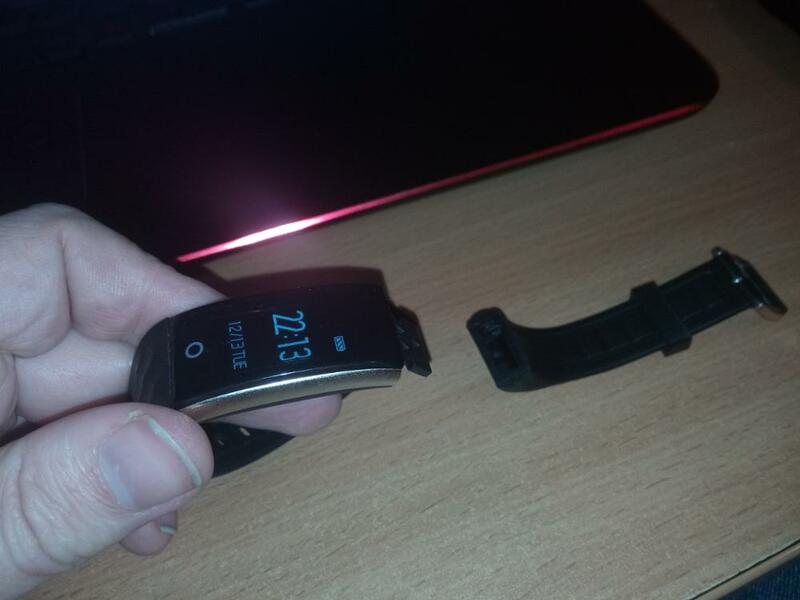 The concern is that constantly removing the strap to charge may reduce lifetime of watch or make it loose! On a positive, it appears good value and quite nice looking as long as it lasts!!! Only had it a day so not really sure right now. Also not 100% sure of web interface to view/monitor readings but to be honest for the price what can you expect. muy buena experiencia con este vendedor. Часы хорошие, всё работает! Доставка 13 дней. Да и цена у продавца самая дешевая! Cool! Fast shipping! Good product! The store ship good fast and fast response. Also the product is quite good but the manual is very draft and the apps English cannot load. I recommend to buy this item. Excellent good & fast delivery. Works well. Does exactly what it says in the description. Quick turnaround time. wel send, easy to activate only no clear how to load The watch. 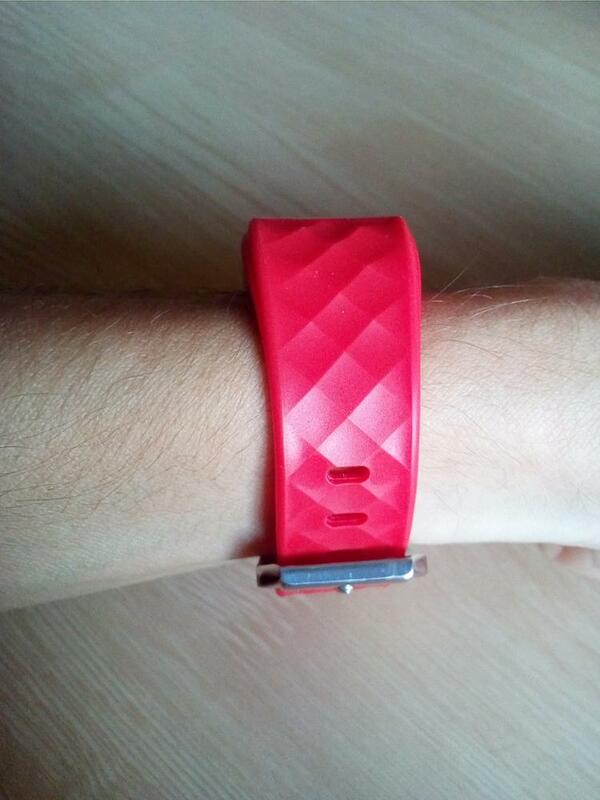 Very happy with watch BUT need link to Apple iPhone software to run all functions. PLEASE send me all information URGENTLY.